Are you in need of a Carmel locksmith? If so, you may have already become frustrated in your search. This is true whether you are searching for a locksmith for cars, a residential locksmith or other locksmith services. After all, it can be very difficult to understand just who is the most reputable or skilled provider. We can help. At Locksmith Pro, we offer 24/7 locksmith services of all kinds and have a team of dedicated experts ready to assist you with all you need. Our goal is not to just deal with your issue right now, though. 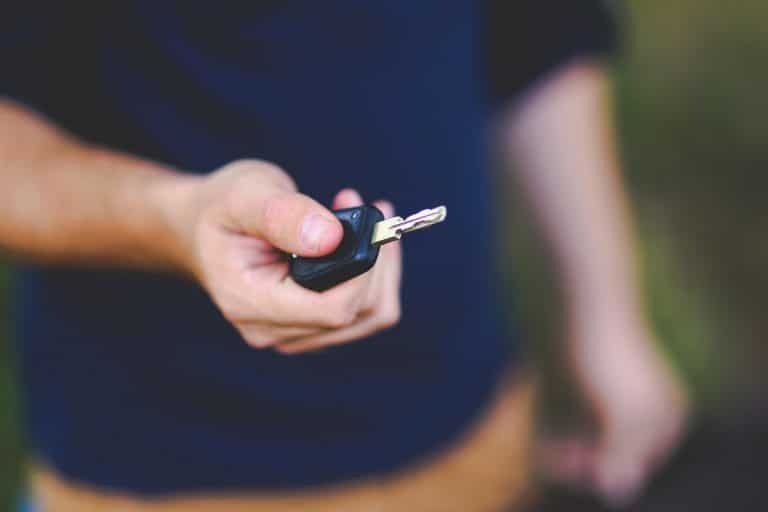 Whether you are dealing with a car lockout, the need for a house re-key or just some new keys cut, our goal is to develop a strong, working relationship with all clients, and become your “go to” provider for any sort of locksmith and key needs. We do that in many ways. 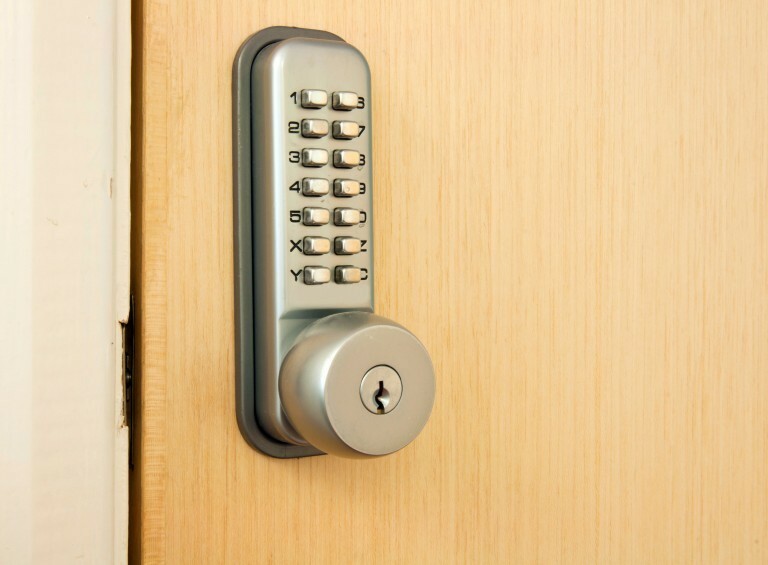 Why would you require a locksmith for your residence or commercial property? Did you know there are dozens of reasons we might be called to come to your home or office. This is important if you have just purchased a new home, but also if you feel there are too many copies of your house key floating around, if a contractor or other person had a copy of your key and left you feeling uncomfortable, or if something goes wrong with one lock and you would rather rekey the others instead of replacing them. It is also imperative to have your house re-keyed if you have suffered a burglary or attempted break in. At that time, we can also help you take further measures to secure all doors - even sliding doors. This is never a DIY project (no matter how many home improvement stores insist it is). There are too many variables that could result in a low quality result; leaving your home vulnerable. Even with templates and warrantees, the DIY locks and deadbolts are really only as reliable as the person installing them. Unless you are an expert in doors, door frame construction and locks, you are not really going to get the best outcome. Let us explain the best locks for your type of doors and door frames, and even help you review the level of safety you enjoy in your home with your current locking systems. A house lockout situation is extremely frustrating, and we are a trusted locksmith able to get to you quickly and get you back safely inside as quickly as possible. We are able to provide you with all of the house keys you require and help you keep your home secure. The locks on your doors are the frontline of home security. We want you to know that your entire property is protected to the best degree possible. We are glad to consult with you about your needs and we never try to push a sale. Instead, we look at your budget, your goals and the actual doors and structure to help you with the right locks. When it is a matter of keys or house re-keys, we also steer you in the most effective direction. That is why we might suggest a house re-key instead of a new lock installation or new deadbolt installation on each door. We don't overlook important matters, either. For instance, we often find ourselves recommending that homeowners improve the strength and durability of the doors that connect their attached garage to their home. This is a main point of entry for many house invasion crimes, and with a quick look, our pro locksmith can let you know if you need to improve the locks. Of course, if you own a garage, you probably own at least one vehicle, and that is why you will want to trust in our car locksmith services, too. As we said, though, our goal is to help our clients keep money in their pocket and get in touch with us when they need us most. We do that by offering some useful and effective tips for avoiding the need for emergency locksmith services. We call it being proactive, and we usually review these tips with you when we do any sort of emergency locksmith services. Look at locks as regular maintenance issues - How often do you "test" the ease with which house and/or car keys work? Would it surprise you to learn that many of our customers say things like "Well, that key felt kind of sticky for the past few weeks…" or "I had to really force it to turn…" These are big warning signs that there is something wrong with a lock, and ignoring it is usually going to lead to trouble. Instead, feel free to turn to us as your locksmith to pay a service call and checkout the lock or the key before it causes you a serious issue. After all, that stiff lock could lead to a key snapped off in a door, car door or car ignition! The "sticky" key could mean the lock is about to malfunction. These are issues we might easily fix before they cause a headache. Don't force the issue - If something unwanted, unwelcome and unappealing happens (think snapped key or car lockout), don't ever try to remedy the issue. We have seen many customers phone for a locksmith only after they broke a car window, damaged the body or lock, damaged their home or property and ended up with a much larger expense. We are a 24/7 mobile locksmith, and that means we come when you call. Even if a car lockout has left you feeling stranded and frustrated, or a house lockout occurs in poor weather - we are sure to be arriving soon, so don't ever try to force things. Even worse, if you do damage to your home, vehicle or even yourself, it may lead to an insurance issue. Have a plan - One of the best bits of advice we can provide as a locksmith is to have an emergency plan for anything to do with locks and keys. For example, you may be able to avoid a costly mobile locksmith service call if you have a spare key with a friend or neighbor. This is true whether it is a house or car key. Giving that reliable person a call might be an inconvenience to them, but it is one way to avoid a problem. Hiding keys is something many do, but thieves often know where to look, and so this may not be the best plan. The best thing to do is to also have the name and number of Locksmith Pro on hand. Enter our details into your phone's speed dial, or just remember the name for any emergencies. How is this beneficial? Well, you don't want to be scouring the Internet on your phone in the middle of a home lockout, car lockout or mobile locksmith emergency. Try to create routines - A common need for locksmith services is the lockout. Whether it is car lockout service (unlock a car service) or house lockouts, though, many of these issues could have been avoided by simple routines. We have had many customers tell us that they developed a "car exit strategy" after one too many car locksmith calls. This usually involves them putting brightly colored tokens on their keychain or fob and creating a chant they do in their mind as they get out of the car (something like "Keys - phone - wallet" works). Homeowners who have used our pro locksmith services to regain entrance to their homes do similar things, and will keep keys right by the front door on easy to see hooks and do a similar sort of mental chant to ensure they have the keys as they leave. These routines are also helpful if you are exiting the office or anywhere else where you run the risk of leaving keys, a phone or your wallet or bag behind. Have you ever locked yourself out of your car? It is not unusual to hop out of the vehicle and close the door while also leaving the keys inside. This is known as a car lockout and it is one of the most common reasons people require a 24 hour locksmith pro. And though it might seem that locked keys in car is the main reason for car lockout service, there are other issues that require our service. For example, lost keys are another reason we get calls for car lockout service. You might know that feeling. You look everywhere, and yet there is just no sign of the keys. Maybe you left them inside an office that is locked up for the weekend? Maybe you were walking somewhere and never realized that you dropped or set the keys somewhere and left them behind? Keys might malfunction, break inside a door lock, or even when inserted into the ignition. In all of these instances, we are here to help. However, car lockout service is not the only reason you might require our services. As we just said, keys can break while in locks, and that includes the ignition. We've had many customers in need of a locksmith after someone has tried to break into the car and damaged locks or ignitions. We have also been asked to do car lock replacement after the purchase of a used car in a private sale, re-key locks after a sale and help with keys stuck in ignitions. Our team is also there for the non-emergency locksmith situations, too. We can cut keys of all kinds. Whether it is an old and unique lock on your front door or a modern car key with transponder or fob, it is likely we have the materials and skills to help resolve the situation very quickly. Of course, even with the best intentions and plans, you will probably still find yourself in need of locksmith services. After all, even the best made items eventually fail and you will want to have them replaced by pros. Whether you require a mobile locksmith, a skilled expert to rekey locks, door lock repair, someone to unlock a car door, deadbolt installation or any other sort of locksmith work, Locksmith Pro in Carmel, IN is here for you. Our goal is to help you create an array of workable solutions to residential locksmith, car locksmith and other needs. We want to be that one-stop solution you turn to whenever you require help or information about keys and locks of any kind. Enter our contact information into your speed dial today and never be without the skilled and expert support of a 24-hour locksmith again.